new picture of paris. . HD Wallpaper and background images in the Paris Jackson club tagged: photo paris jackson mjfan4life007. 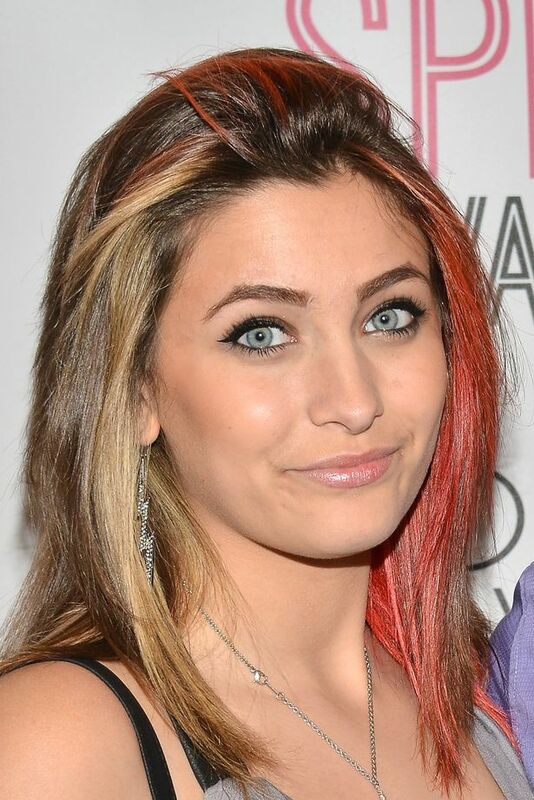 This Paris Jackson photo contains potret, headshot, closeup, and headshot closeup. There might also be daya tarikan, rayuan, kepanasan, and hotness.